SANDRA ELAINE (WAUGH) JOHNSON HART, 72, of New Kensington, went home to be with the Lord, on Sunday, January 27, 2019. 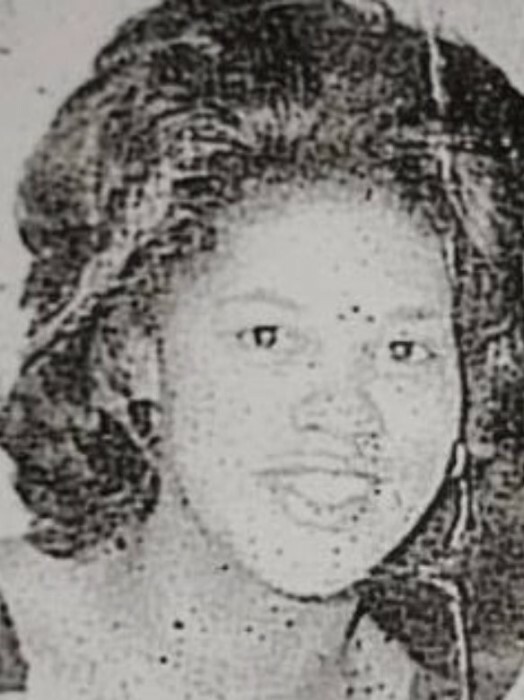 Sandra was born on April 11, 1946, in New Kensington, PA. Sandra resided in New Kensington and was a life-long member of Mount Calvary Missionary Baptist Church. Sandra attended Ken-Hi, (Class of 1964) after which she traveled the world as a United States Army Wife. Her greatest passion was her family! Sandra was the “Family Matriarch” and a pillar of strength and encouragement. Sandra retired from PPG Industries, Springdale, and was employed by PPG Industries for over 30 years. Sandra was also a dedicated volunteer for Lost Dreams Awakening (LDA) Recovery Center, New Kensington, PA. Survivors include her children, Laurie Johnson-Wade (Dr. VonZell Wade), and Laurens O. Johnson, Jr. (Carol (Paolo) Johnson) New Kensington. Grandchildren: Larry Johnson, of Apollo, Renee (Walker) Miles, Damian Johnson, Tiffani Caruthers, Dane Johnson, Andre Johnson, Drae Johnson, Gabrielle Wade, Danica Johnson all of New Kensington; eight Great-Grandchildren: LaVon “Pooh Bear”, Markiese, Gregg, Clint, Regan, Blake Morgan, Carson; and beloved Godchild, Brandie Waugh, of New Kensington. Sandra is also survived by her beloved siblings, Barbara Seals, of Pittsburgh, PA, Kenneth L. Waugh II, of Allegheny Township, and Krystal L. Waugh, of New Kensington; one living Aunt Edith (Ernest) Lovelace, of Leechburg, PA, and a host of nieces, nephews, cousins, and loved ones. Sandra was preceded in death by her beloved parents, Kenneth L. Waugh, I and Marion (Carter) Waugh, brothers Ronald Waugh and Keith Waugh, Sr., Husband James E. Hart, Sr., Sister-in-law, Sarah M. (Johnson) Waugh, and nieces Shanelle V. Waugh and Tinetta L. Waugh, along with a host of beloved family members and dear friends. A Homegoing Celebration will be held on Saturday, February 2, 2019, at 12:00 Noon, at Mount Calvary Missionary Baptist Church, 1150 4th Ave., New Kensington, PA 15068. 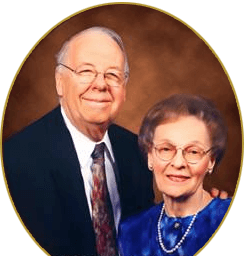 The Reverend, Dr. Mitchel Nickols, of Bibleway Christian Fellowship will be Officiating the Homegoing. ROSS G. WALKER FUNERAL HOME LTD. of New Kensington was entrusted with the funeral arrangements. A private burial will take place at Greenwood Cemetery, Lower Burrell, Pennsylvania. In lieu of flowers, the family request that donations be made to: Lost Dreams Awakening (LDA), 408 8th St., Rear, New Kensington, PA 15068. LDA is a Registered 501(c)3 Non-profit.